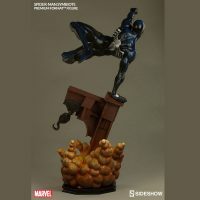 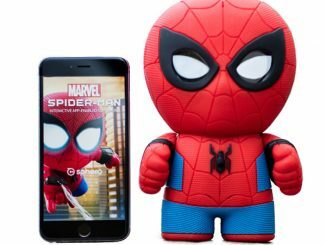 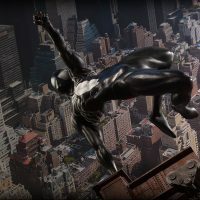 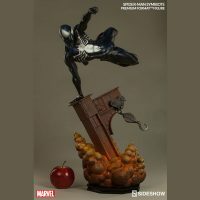 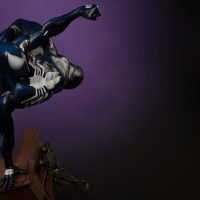 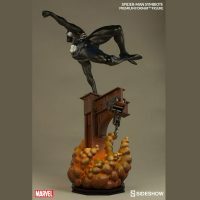 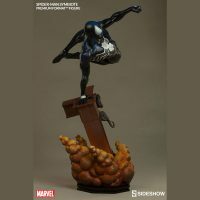 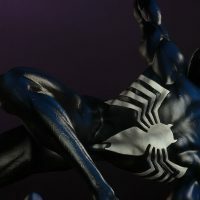 Marvel’s friendly neighborhood wallcrawler goes dark with the Spider-Man Symbiote Costume Premium Format Figure, with our hero unaware that he’s creating one danger even as he avoids another. 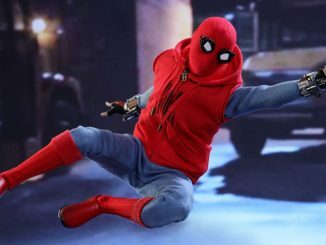 An explosion rocks the construction equipment that Spidey was using to get from Point A to Point B but the webhead’s not worried because he has the skills to avoid such simple dangers… and his new black suit is awesome, fitting as snug as a glove and sometimes almost seeming alive, although that thought is just silly, right? 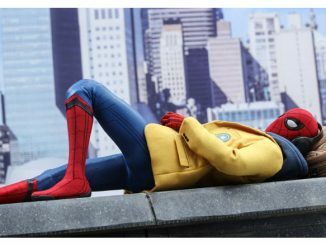 A living costume? 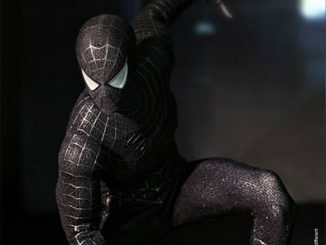 Of course, Marvel fans know this is the suit that will eventually become Venom but that’s in the future. 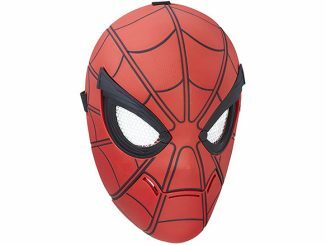 For the moment, Spider-Man is just thrilled to have a new look. 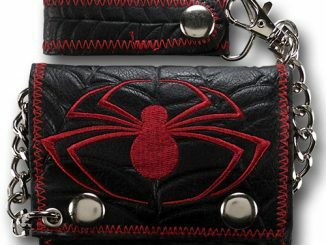 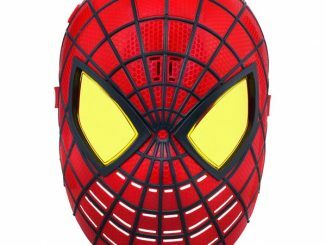 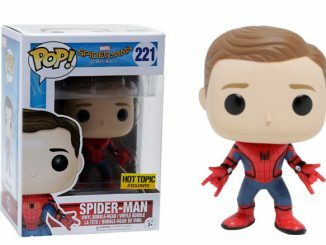 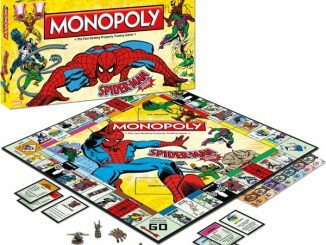 If you prefer the web-slinger in classic red and blue, this status is also available with Spidey wearing his classic costume. 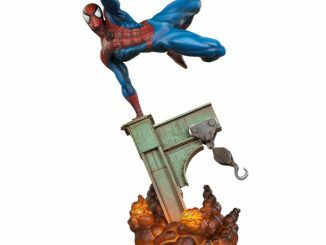 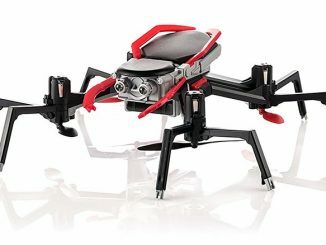 The statue measures 25.25″ H (641.35mm) x 13″ W (330.2mm) x 10″ L (254mm). 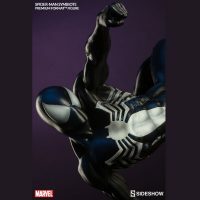 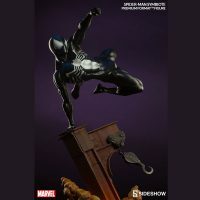 The Spider-Man Symbiote Costume Premium Format Figure will be available Aug 2016 – Oct 2016 but it can be pre-ordered now for $469.99 at Sideshow Collectibles.